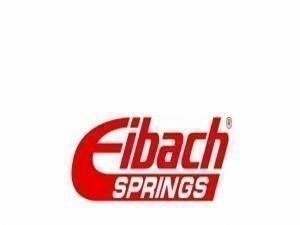 Eibach Pro-Alignment control arms are tüv approved adjustable control arms. Please ask our sales for more information. Zoom the window, because of the wideness of the pdf..